United Glass Service specializes in glass repair, replacement and installation for all your residential and commercials needs. We are committed to providing you with friendly personal service at a competitive price. Your satisfaction is our #1 goal. 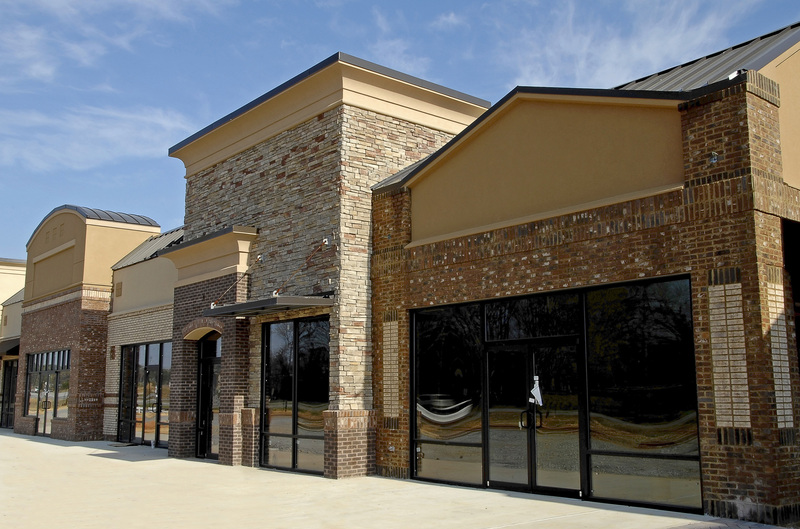 United Glass Service is able to install, repair, and replace storefront systems in a variety of applications. 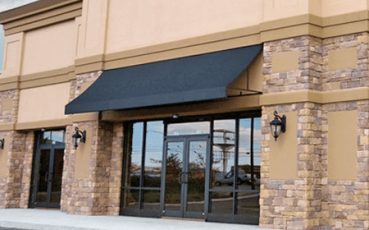 Call us today to bring new life to your storefront. We can replace your original product, however we prefer to give you a thorough inspection and repair your existing items. We have given many second opinions to homeowners who’ve been told that replacement is the only option. In many cases we replaced hardware and glass and brought the windows into like new condition, saving the homeowners thousands of dollars. 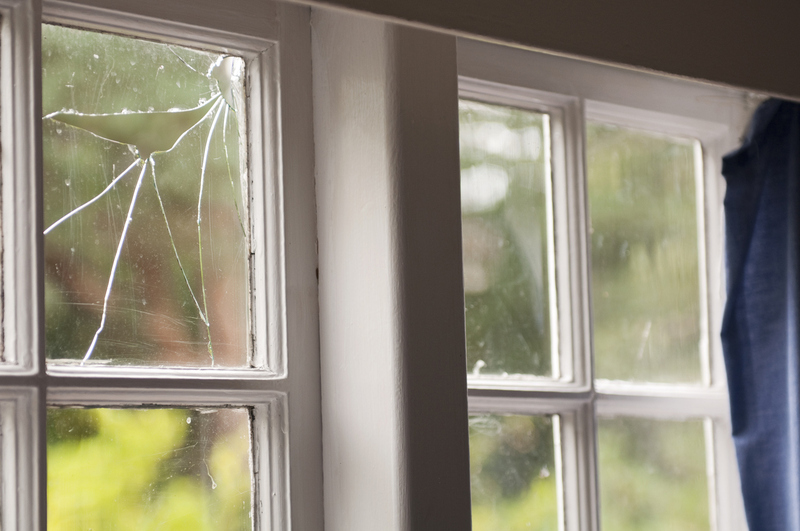 You can trust the experts of United Glass Service with all your glass repair and replacement needs. Family Owned and Operated business, we focus on providing quality products and services, as well as FREE estimates to our customers. Our service area includes all of the Denver Metro area as far as Franktown, Castle Rock, Boulder, Superior, Longmont and East to Byers. United Glass Service installs and repairs commercial glazing in many applications. Need some glass or mirror replaced? We can help with tabletops, mirrors, and more. 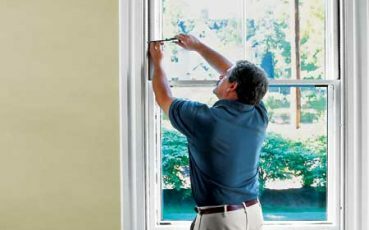 We repair all types of windows and doors as well as complete window and door replacements. Rich took good care of us when the screen on my sliding glass door stopped functioning. He brought in the screen and got it installed so that we can have the door open during the summer. They are Awesome!! Great service, Rich and his team are special. They know their craft and are informative and provide you all your options. They will fix the actual problem and not sell you something you don’t need. Rich and his staff at United Glass are fantastic. I’ve used their services on 2 separate occasions and have had great service. Needed 1 new glass shower door and a second one just the glass replaced. Rich and his staff came out and measured, very competitive pricing, quoted us a 4 week lead time and we actually got the new doors installed in about 2.5 weeks! Couldn’t be happier with the service! 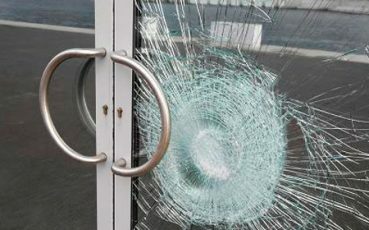 United Glass is the best glass company we’ve worked with…quick response and excellent customer service. Highly recommended!